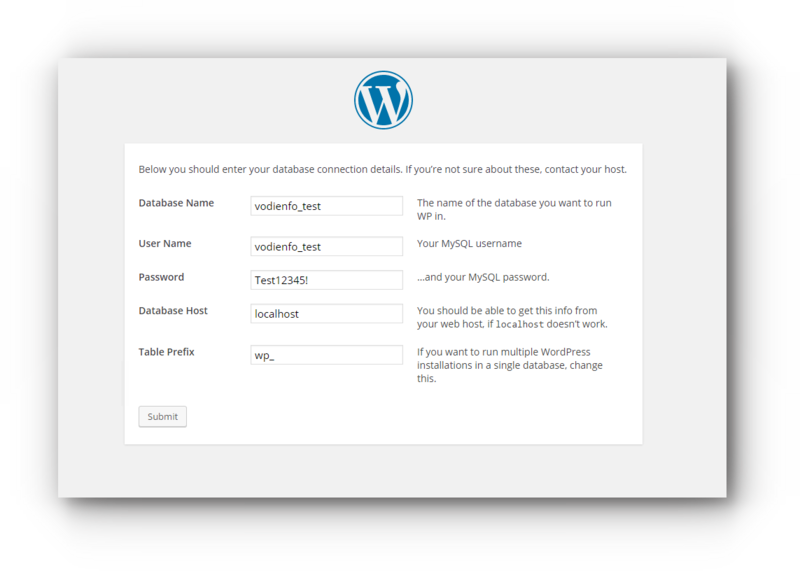 Manual installation of WordPress is highly recommended to advance WordPress users. Please be guided with this article for the instructions. Step 1. 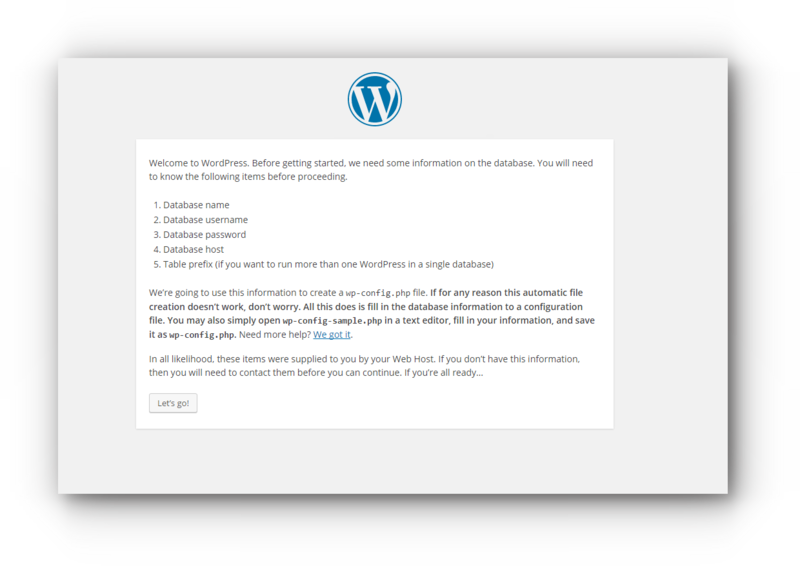 Download the WordPress files from WordPress. Step 2. 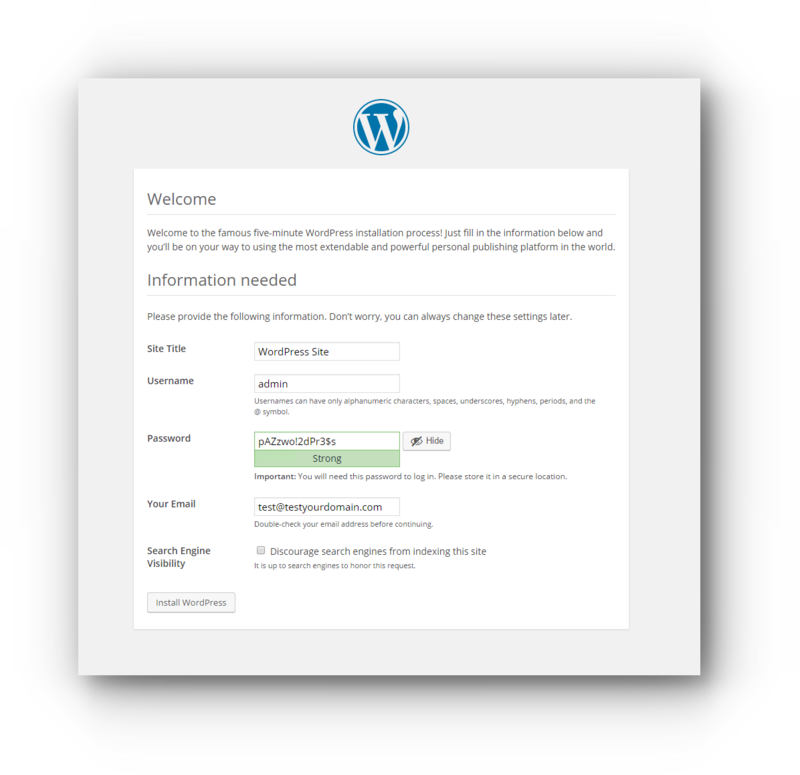 Unzip the WordPress zip file and upload it into the webspace via FTP. Step 3. Access the URL. Step 4. Click on Let’s go button. Step 6. Click on Run the Install button. Step 7. 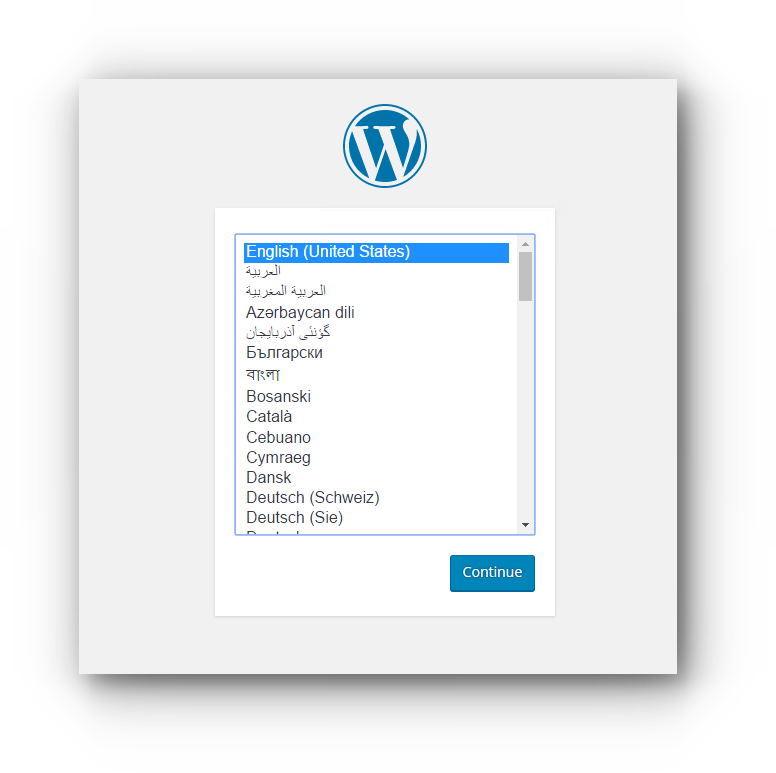 Enter the Site Title, Username, Password and Your Email. 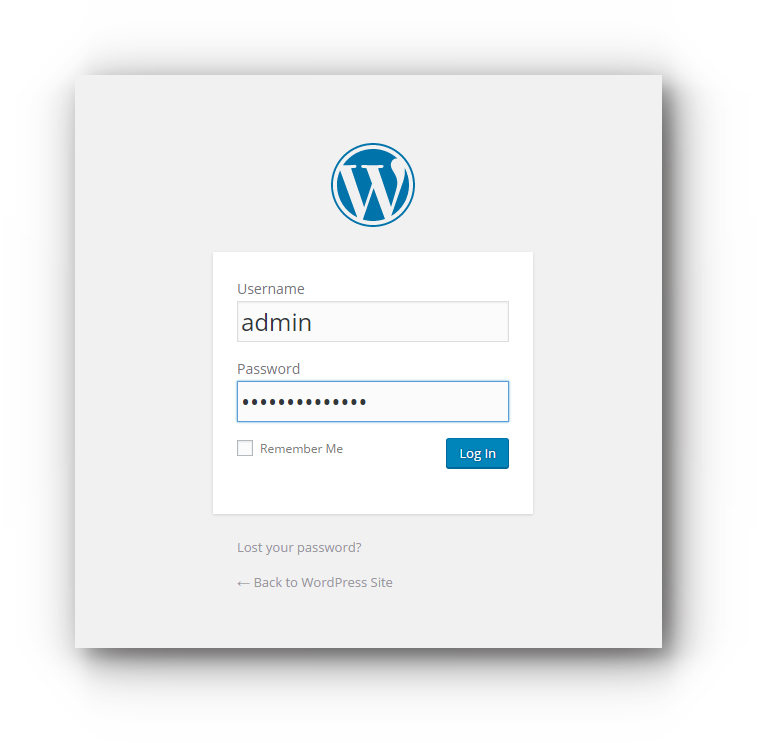 These are your log in credentials when you access the WordPress Dashboard. 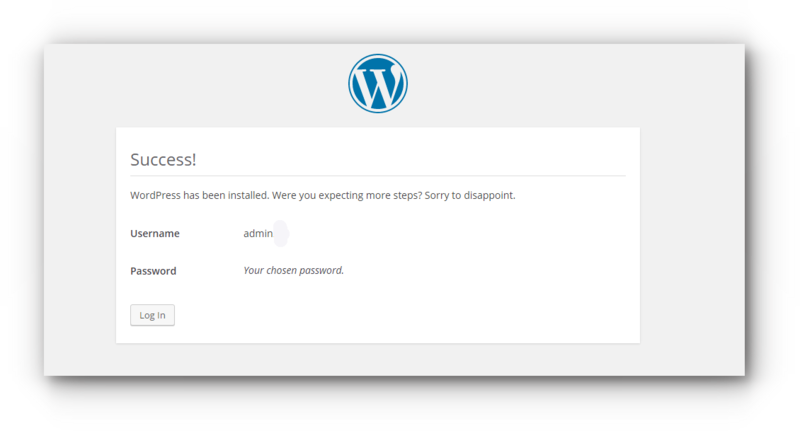 Click on Install WordPress button. Step 8. 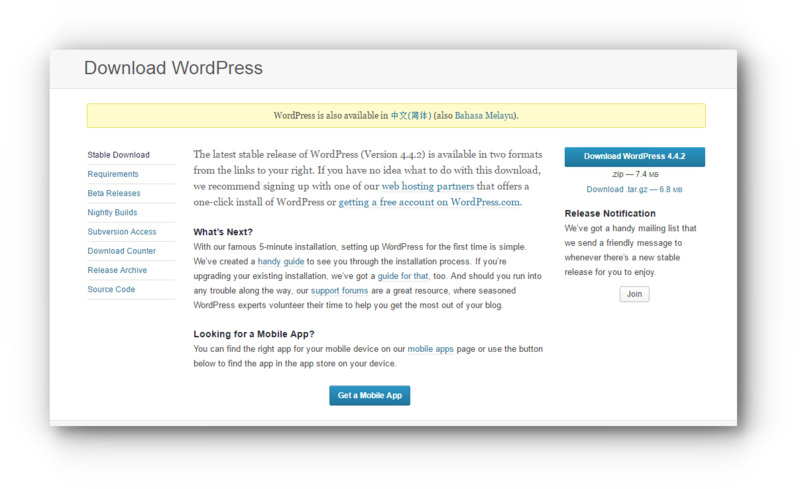 Click on Log in button and you will be redirected to the log in page.